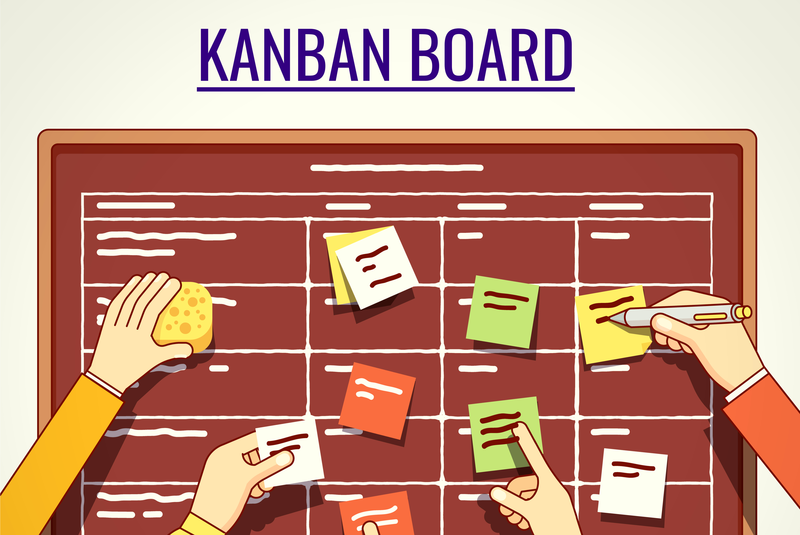 This interactive Kanban training class provides an introduction to Lean, Pull Systems and Kanban and the application of Kanban to successfully improve your delivery. Using Lean and Agile techniques, it provides a practical introduction to this new and exciting approach to accelerate the flow of work in your projects and operations. This is a 2-day hand on workshop which covers how Kanban helps teams, leaders, and managers manage IT Operations more effectively. 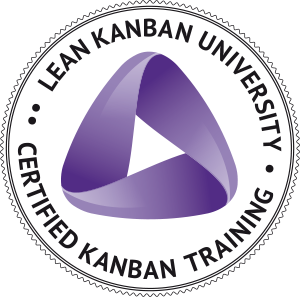 Membership of the Lean-Kanban University (LKU) and access to the members’ only sections of the LKU website.This will help you connect with the Kanban community and share your experience and new ideas. "Everybody looking for ways to better manage projects should attend this 2-day certified Kanban course."